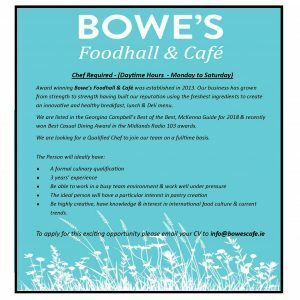 Award winning Bowe’s Foodhall & Café was established in 2013. Our business has grown from strength to strength having built our reputation using the freshest ingredients to create an innovative and healthy breakfast, lunch & Deli menu. We are listed in the Georgina Campbell’s Best of the Best, McKenna Guide for 2018 & recently won Best Casual Dining Award in the Midlands Radio 103 awards. 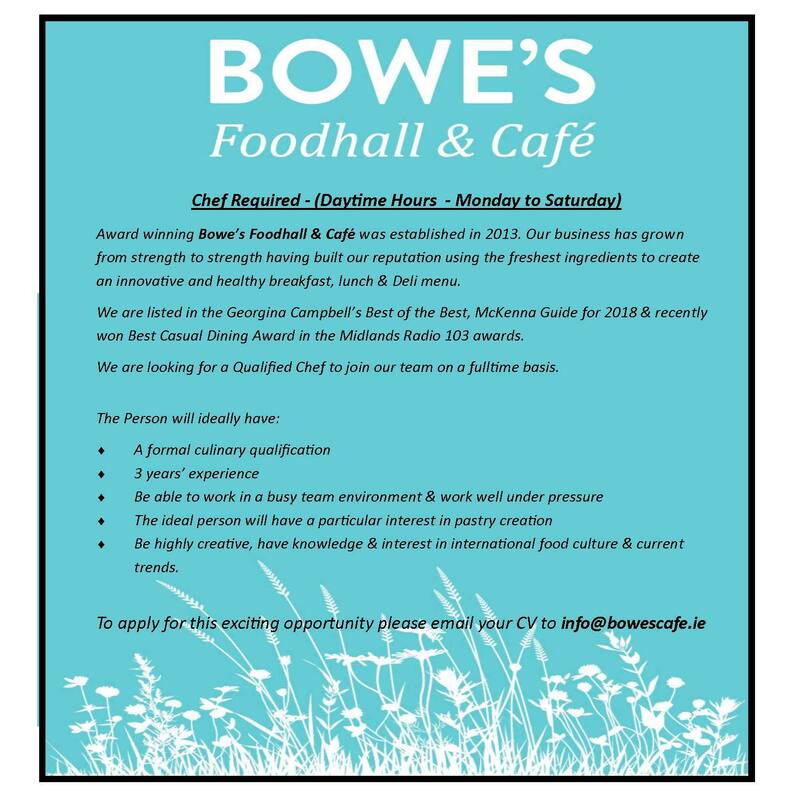 We are looking for a Qualified Chef to join our team on a fulltime basis. 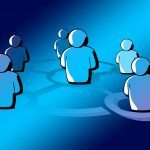 ♦ Be highly creative, have knowledge & interest in international food culture & current trends.